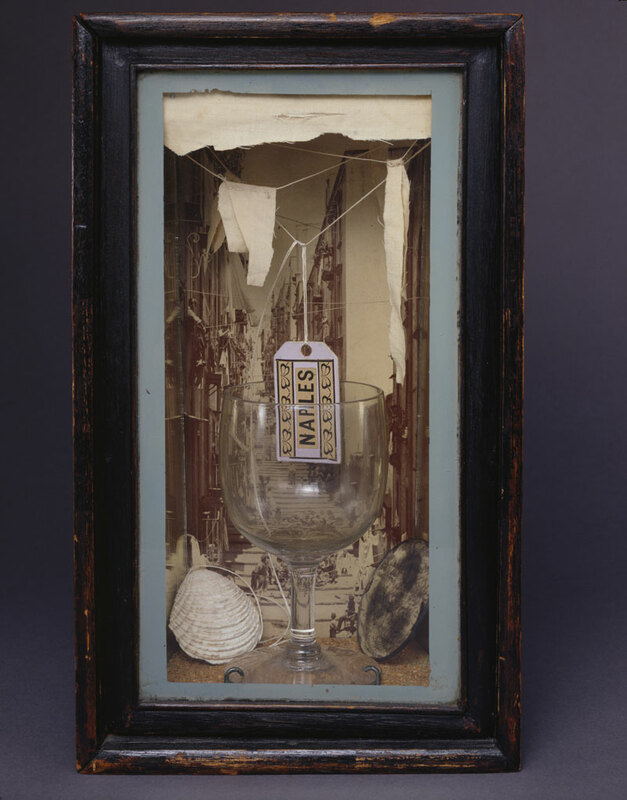 It never really seemed probable that Joseph Cornell (1903–72) would become an artist. He could not draw, paint or sculpt. He received no formal artistic education, worked a string of blue-collar jobs to support his mother and disabled brother, and rarely travelled far beyond the family home on Utopia Parkway in Flushing, New York. And yet, tucked away in its cramped basement, he assembled one of the most remarkable and original bodies of work of any artist in the 20th century. His collages, films, objects and shadow boxes have had a deep and lasting influence on subsequent generations of American artists, from Robert Rauschenberg, Jasper Johns and Andy Warhol, through the early practitioners of Minimalism, to many still working today. Almost 50 years after his death, however, Cornell remains little known outside the United States. Only a small number of major museums in Europe and Japan own his work, and exhibitions have been scarce. There are several reasons for this. Practically speaking, his works are often exceedingly fragile. They do not always want to be moved, let alone packed and shipped across to the other side of the world. This anxiety is compounded by the deep bond that collectors of the works have with them, and the special place that they occupy in their owners’ daily lives. Cornell himself was often reluctant to part from his works, a sentiment shared by their custodians today. It was with these obstacles in mind that my co-curator Sarah Lea and I set out to assemble the first major survey of Cornell’s work in Britain for more than 30 years, and the first ever in Austria. ‘Joseph Cornell: Wanderlust’ will focus in particular on his relationship with Europe, a continent that he knew and loved but never visited. Our two institutions, the Royal Academy in London and the Kunsthistorisches Museum in Vienna, are particularly appropriate homes for such an event: the one with its courtyard of learned societies whose fields of interest, from astronomy to natural history, complement those of the artist himself, the other with its exceptional historical Kunstkammer, whose holdings of exotica, mirabilia, scientifica and artificalia resonate so strongly with Cornell’s own creations. Working without the aid of a catalogue raisonné, we have had to use all of our detective skills to track down works across the world. A sand tray was discovered in the bathroom cabinet of the late Bunny Mellon in Upperville, Virginia, while her home was being catalogued for the Sotheby’s estate sale last year; a Soap Bubble Set that had not been seen publicly since 1949 suddenly emerged, in pristine condition; another work, a homage to the great explorer and aviator Louis Blériot, upon the trail of which we rather fittingly criss-crossed the oceans several times, finally turned up not far from London. Despite our best efforts, and those of our many collaborators, a small number of other works have sadly never been found. As with all exhibitions, a certain amount of gentle arm-twisting has been required to persuade the owners of works to agree to their loans. We have had the great benefit of working with the most experienced and trusted handler of Cornell’s work, who has personally visited a number of collectors to inspect objects at first-hand and devise unique packing and shipping solutions for each of them. It has been a long and costly process, but one critical to the exhibition’s success. There have been a few disappointments along the way, as there always are. A number of Cornell’s most delicate works can never be lent under any circumstances. Strong, like-for-like replacements were found where possible, and any regrets were soon washed away by the thrill of securing a succession of major loans, several of which will be travelling to Europe for the very first time. Such are the highs and lows of organising any exhibition, but in Cornell’s case they are in many respects more pronounced. It is with huge anticipation, and not a little apprehension, that we look forward to seeing all of the objects gathered together in London later this month, and in Vienna this autumn. 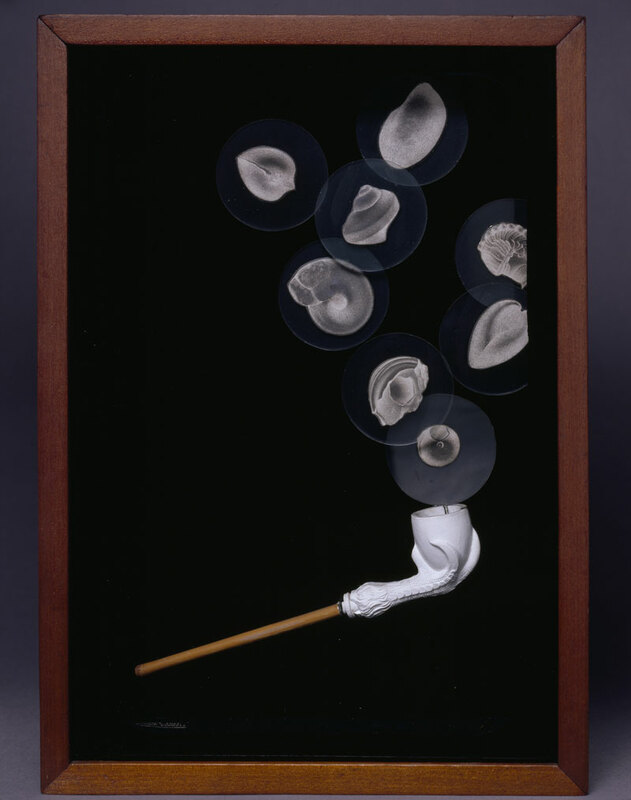 ‘Joseph Cornell: Wanderlust’ is at the Royal Academy of Arts, London, from 4 July–27 September and the Kunsthistorisches Museum, Vienna, from 20 October–10 January 2016.